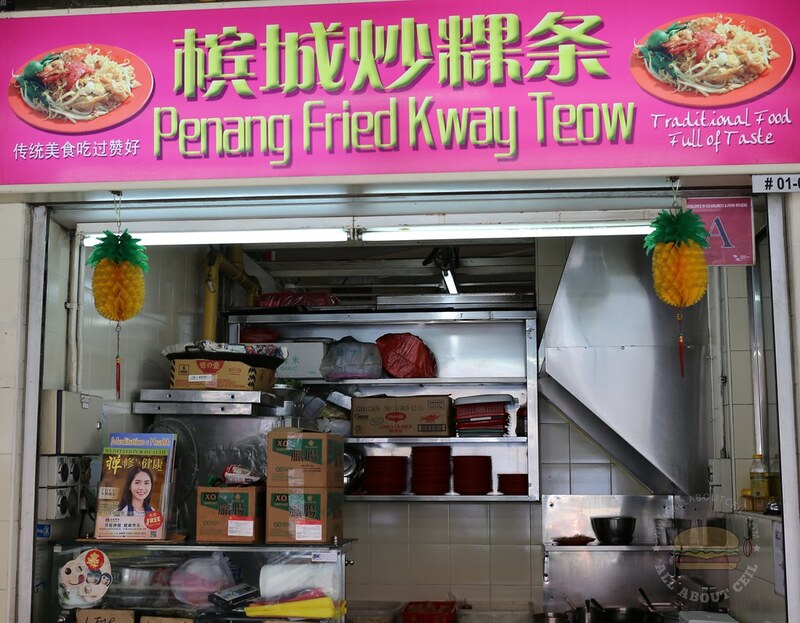 This stall only serves Penang Fried Kway Teow for $3.00 per plate. The Aunty saw me taking pictures of her stall. She asked, "You are taking pictures?". I replied, "I want to tell my friends about your stall as there are not many stalls serving Penang Fried Kway Teow these days." She said, "We are the second generation hawker, the stall has been handed down from my parents and it has been around for over 20 years in this food centre." And, I said, "Some of the younger hawkers only managed to be around for a few months before quitting it." She continued to say, "It is not easy to run a hawker stall these days. I read about it in the newspaper. It has been very much monopolized." I asked, "How much is your rental?" She replied, "All in all is around $2,000. The cleaning fee itself is already about few hundreds." I asked, "May I know your operating hours?" Aunty replied, "Better do not say, I will close when it is sold out." 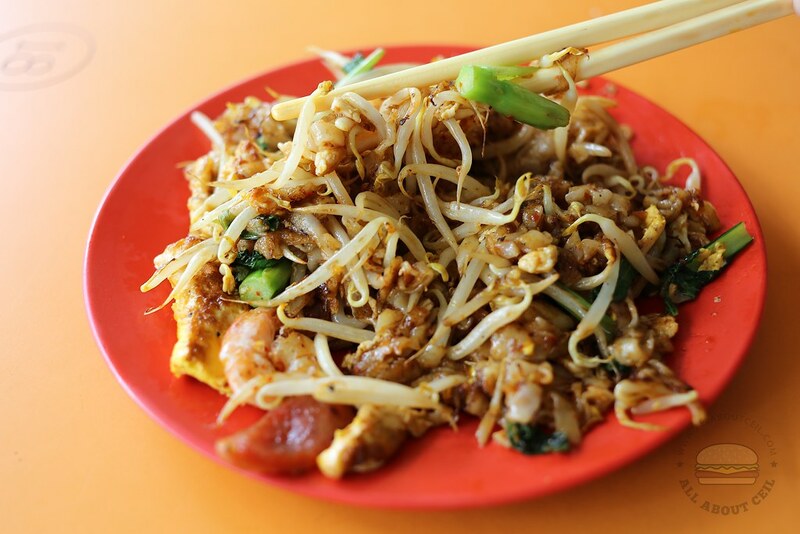 It did not actually taste like the Penang Fried Kway Teow but more like a healthier version of usual Fried Kway Teow. 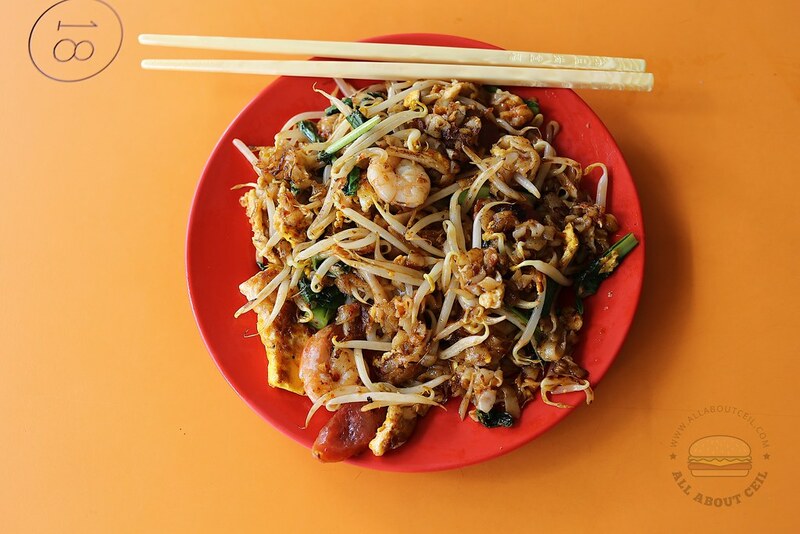 The kway teow was broken up in the smaller pieces, it was served with a generous amount of bean sprouts added together with choy sum and other ingredients like lup cheong, prawns and cockles. The level of spiciness of the chilli was mild.